Named national coach of the year twice, Coach Willie Fritz’s success stories are nothing short of fascinating. Starting his college football career at Pittsburg State University in Kansas, Fritz was a four-starter at defensive back. Once Fritz realized how difficult it was to become a starter in the NFL, he decided to pursue coaching. Fritz began his coaching career in 1993 at a small junior college in Brenham, Texas where he pivoted a struggling Blinn College football team in the right direction. Fritz went on to have a successful three years coaching the Buccaneers and earned a 39-5-1 overall record with two national junior college championships. He was then inducted into the National Junior College Athletic Association Football Hall of Fame for his marvelous turn around of a struggling team. When he was introduced to the college football coaching scene he was quickly recognized for his ability to transition a struggling and distraught team into a lethal powerhouse. His most recent success came at Georgia Southern where he had a combined record of 17-7 over two seasons. He led the Eagles to a 2014 Sun Belt Conference title in his first year and a bowl appearance in 2015. 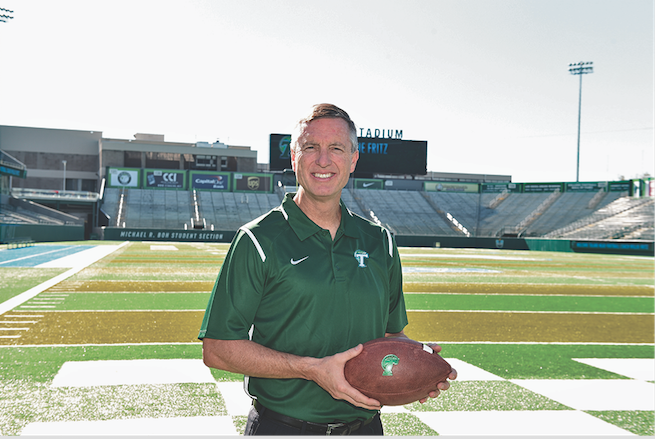 He understands the uphill battle that it takes to turn a program around and hopes Tulane will be the next chapter in his book. Perhaps his most lethal coaching characteristic is his ability to produce a high caliber team without an SEC roster. Fritz prides himself and his coaching staff on their adaption to the rosters that are placed in front of them. 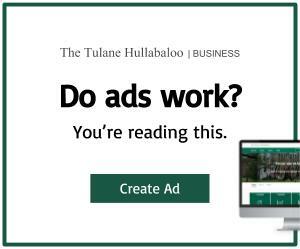 Though Fritz has been molded into a “triple option out of a spread” offensive style coach, he is by no means set on continuing that style at Tulane unless the football roster is built for it. Running the triple option provides the team with the ability to hand off the ball to three different players. Fritz has been able to concentrate on strictly football in the recent months, since his wife and his two daughters did not make the journey to New Orleans with him when he was hired for the position earlier this year. His eldest daughter is a sports journalist in Charleston, South Carolina while his youngest is a freshman at the University of Georgia. Fritz’ son, Wesley, however, has also made Tulane his new home, serving as director of player personnel. Fritz has always valued his family and despite coaching changes or being busy, his dedication never wanes. Not having the entirety of his family here has been difficult but has helped him focus solely on football. 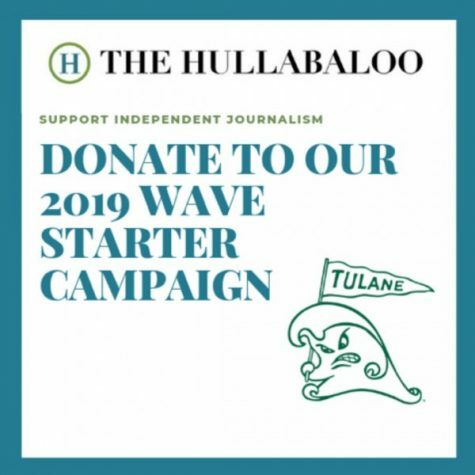 The Green Wave has the potential to reform into the outstanding Tulane football team it once was, with Fritz as the head coach. “He’s never taken shortcuts, he’s always doing whatever it takes to make the team better,” Wesley said. It takes a coaching staff that is willing to use its talents to dissect the roster and create the most lethal offense and defense possible for success. Coach Fritz has the ability and positive mentality to make it happen. He has the mindset of a winner who does not look back.